product characteristics: specially designed for garmin vivo smart hr activity tracker. premium silicone, soft and comfortable to wear. get in and out, easy to install and remove. 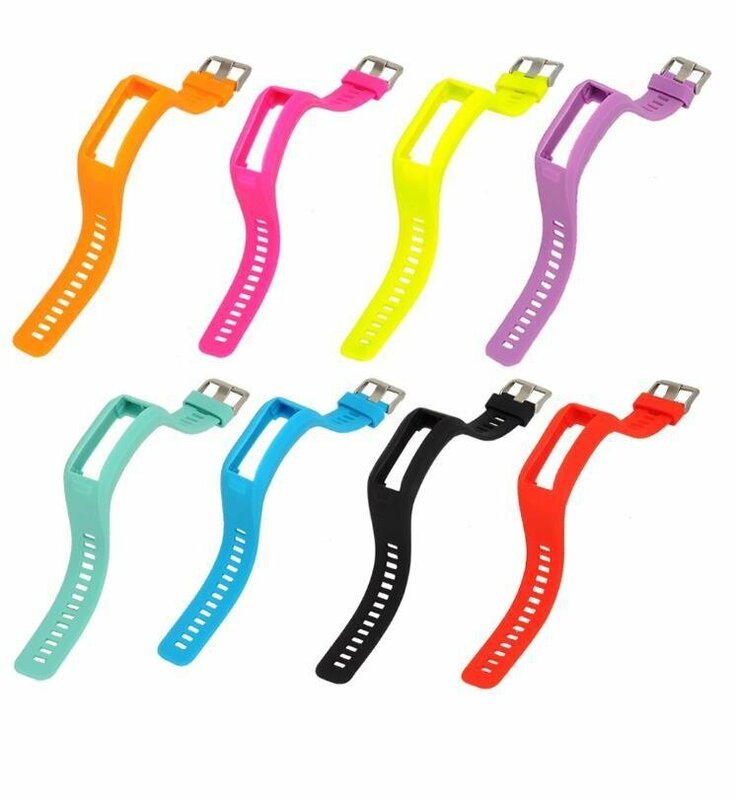 specifications: material: silicone wrist band length: approx.19cm / 7.48 ” width: ca. 2 cm / 0.78. 1 – 3mm error by manual measurement and different color and different display, please understand. thanks. 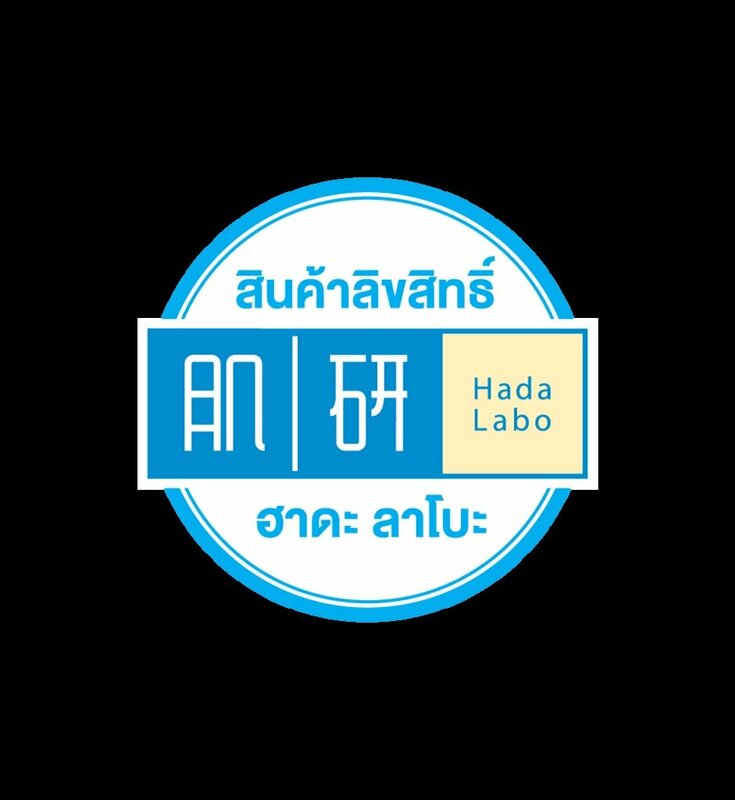 ฮาดะลาโบะ ไฮเดรตติ้ง อาย ครีม 15ก.